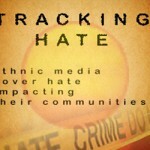 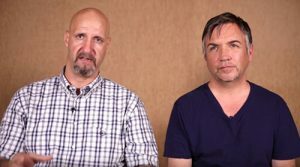 Bigotry, stress, more evident at Chico State Reporting to national database is "bearing witness"
This is the second story in our “Tracking Hate” series. 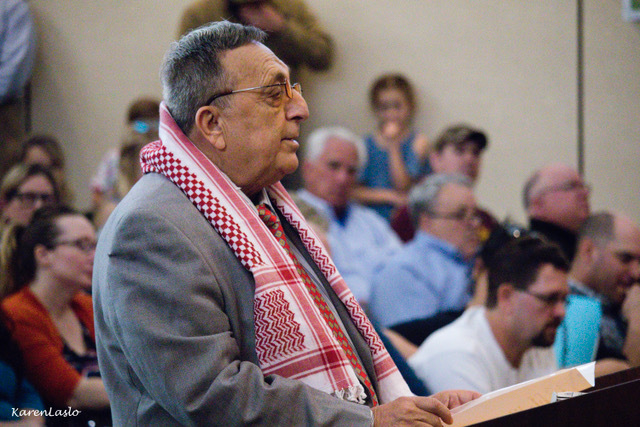 Our first story, “CSUC student newspaper sparks hate speech debate,” was posted June 8. 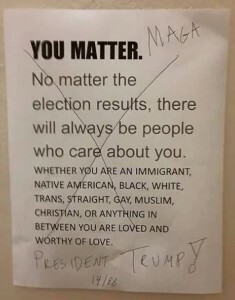 When a Chico State staff member posted her “You Matter” flier on a wall in the Meriam Library stairwell after the Nov. 8, 2016, presidential election, she believed it would convey an uplifting message. 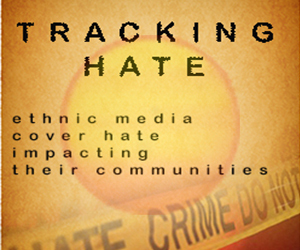 Posted on June 9, 2017 October 17, 2017 Categories Community, Education, Tracking HateTags bigotry, Chico State, documenting hateLeave a comment on Bigotry, stress, more evident at Chico State Reporting to national database is "bearing witness"